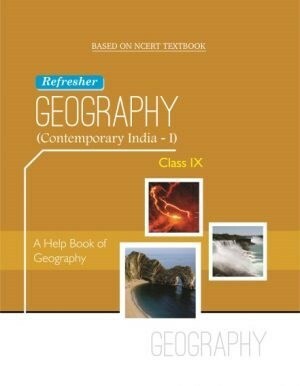 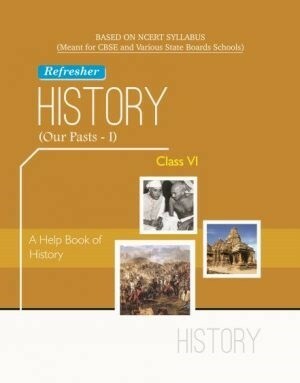 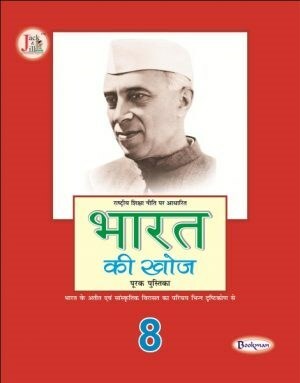 Bookman India is now having NCERT Textbooks, NCERT Help Books, NCERT Supplementary Books in all subjects. 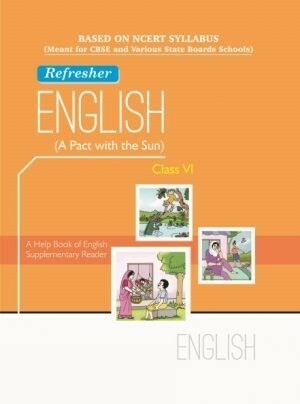 Hence we have become a renowned name in NCERT Books for Hindi & English Medium School based throughout the country. 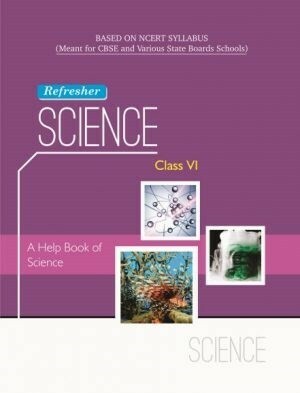 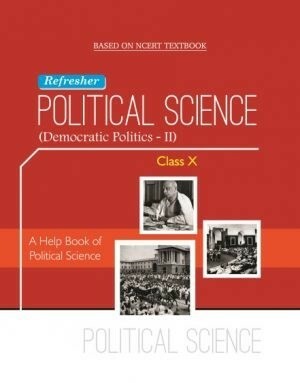 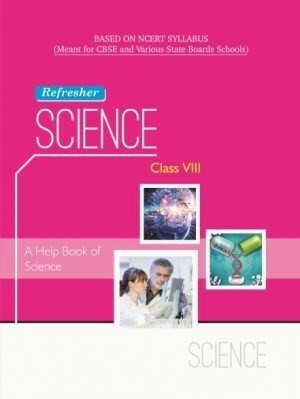 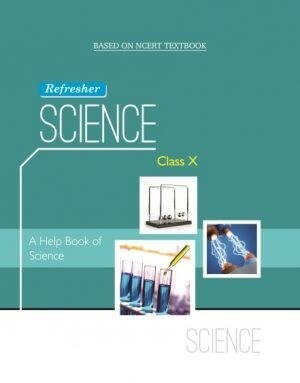 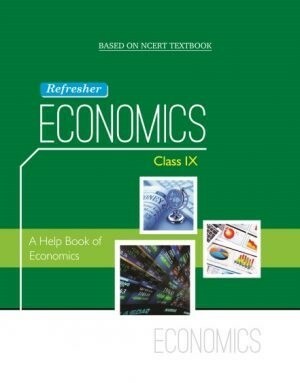 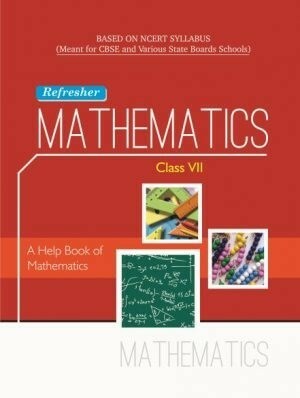 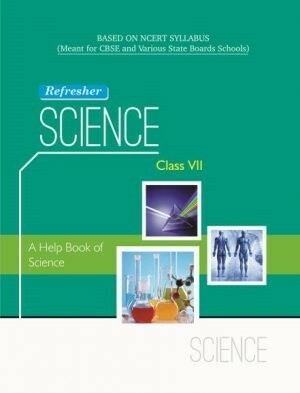 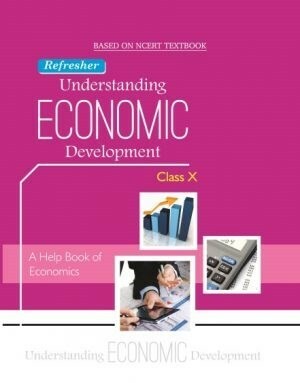 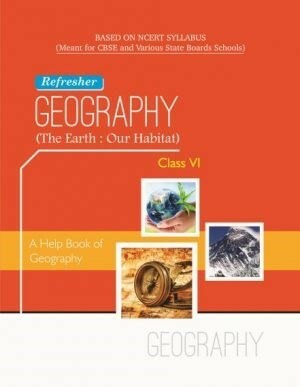 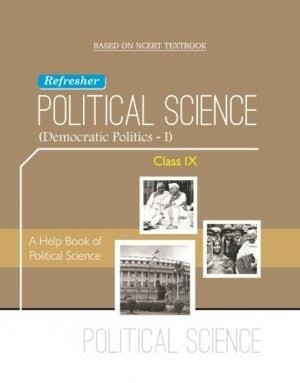 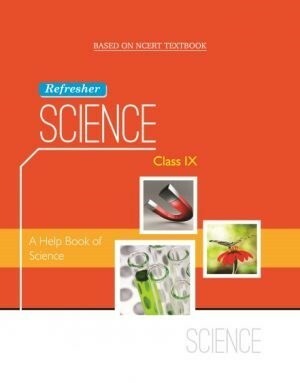 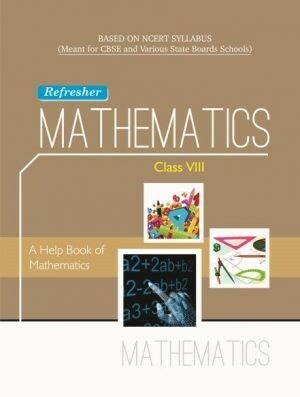 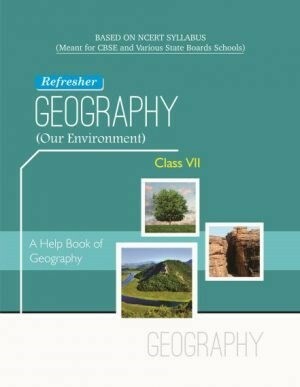 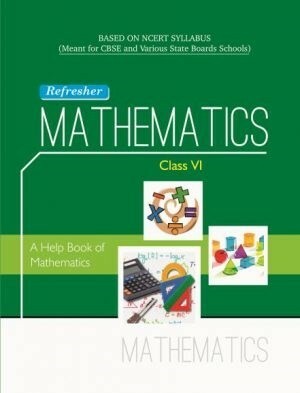 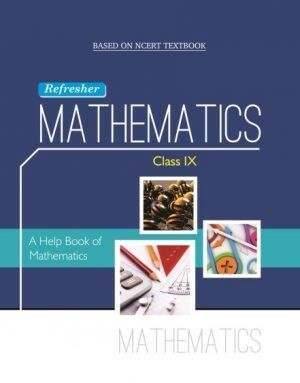 The Customers can buy our NCERT Textbooks, NCERT Help Book & NCERT Supplementary Books online through our website www.bookmanindia.com with Free Shipping and exclusive discounts. 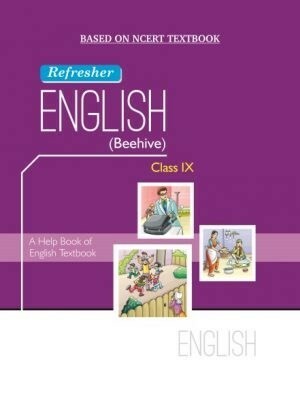 Furthermore, we hereby present NCERT Help Books / NCERT Supplementary Books such as NCERT English Textbooks, NCERT Hindi Textbooks, NCERT Mathematics Textbooks & NCERT Science Textbooks. 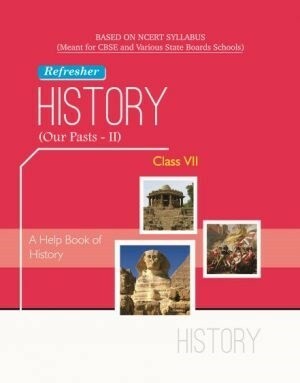 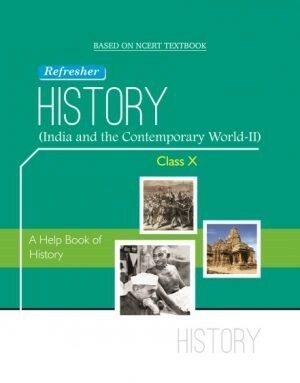 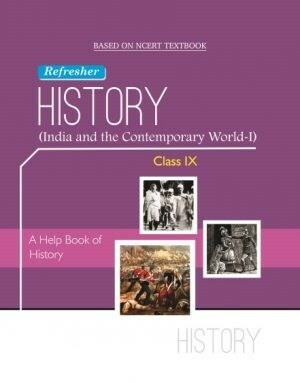 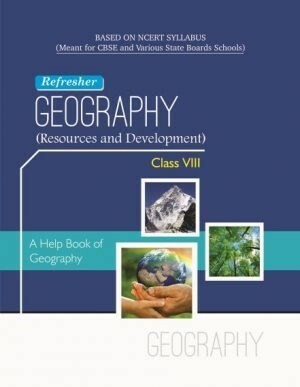 In addition to this, we also having other NCERT Help Books / NCERT Supplementary Books like NCERT Sanskrit Textbooks, NCERT History Textbooks, NCERT Geography Textbooks, NCERT Civics Textbooks, NCERT Political Science Textbooks & NCERT Economics Textbooks. 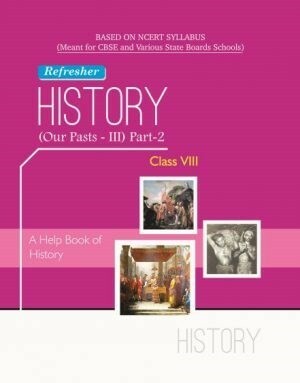 Since NCERT Help Books / Supplementary Books are a complete course material as per NCERT Syllabus therefore the students can achieve desired success in their exams. 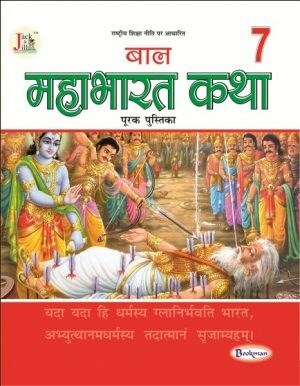 A Supplementary Book on Maryada Purushottam Lord Shri Ram. 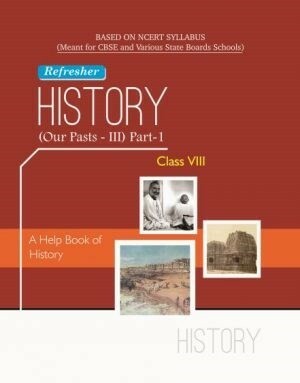 A Unique Book of Indian History & Cultural Heritage.